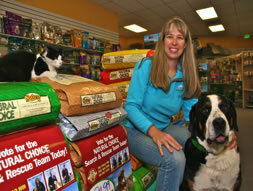 Kibbles� main priority has always been pet nutrition and affordable prices. 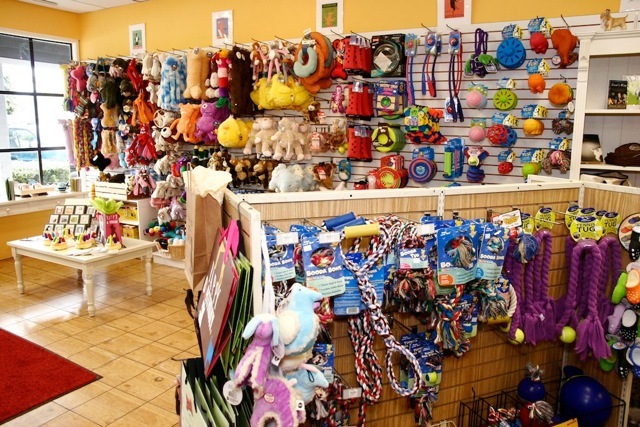 Christa, along with store manager extraordinaire, Amanda Gray, continue to expand Kibbles� line of nutritious food and treats for Dogs, Cats, and all other finned, furred and feathered pets. We stock our store with the most up to date, environmentally friendly products and accessories. We also carry many products for the economy-minded shopper.